Watch the latest instalment of Rugby League Back Chat now on TotalRL.com. Host Dave Woods is joined by Super League chiefs past and present with former CEO Maurice Lindsay, in many respects the original architect of Super League back in 1996, alongside its newly appointed CEO Robert Elstone. League Express editor Martyn Sadler completes the line up for one of the most interesting discussions we’ve seen on Back Chat this season. 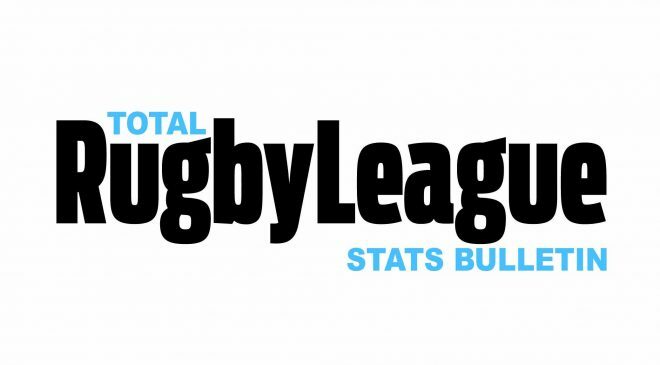 Rugby League Back Chat, sponsored by TotalRL.com, is broadcast weekly on FreeSports TV, which can be found at Channel 95 on Freeview, 422 on the Sky platform and is now also available on Virgin Media, Channel 130. The hour-long programme is repeated over the weekend (check listings) and will appear here on the TotalRL.com website from 9.00am on Saturdays.